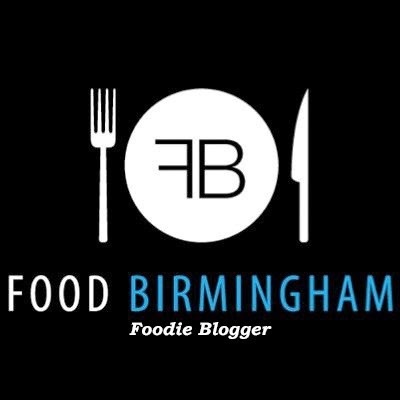 Positive Fridays- A Birmingham food blog: An outfit to wear to the first day of my PGCE! An outfit to wear to the first day of my PGCE! I'm rather excited today! I have the induction day for my PGCE tomorrow- it's finally starting! There's only 28 of us on the course so I'm hoping we will all get along. I know I'm there to learn not to make friends, but these things are always easier if there's a pleasant atmosphere and you can text each other for support. The email I received about the induction day said to dress as I would if I was going into school. Obviously I've spent lots of time volunteering in schools so I've got a few appropriate outfits but nothing that I felt was really 'me' or that I felt totally comfortable. 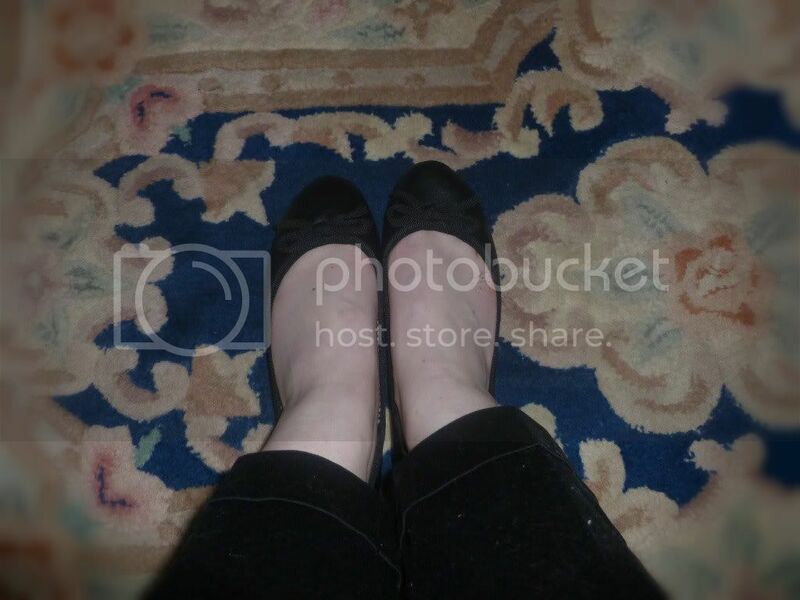 My black ballet pumps (originally purchased for my interview!) fell apart in the rain yesterday as well. So I headed to Tesco this afternoon to buy new shoes and hopefully pick up an outfit in the sale. I knew I wanted slim cut trousers because they have a nice early-60's vibe about them plus they won't drag on the floor in the rain and get ruined! Anyone else have this problem with wide or bootcut? I suppose they're not supposed to be worn with flats. So I was pleased to spot these for £14. The top was £7 in the sale and I think it is super cute with the little peter pan collar. I can also confirm that it's lovely and comfy. I wanted something fairly long so I wouldn't be fiddling with it all day. These cute ballet pumps were £7 and seem pretty sturdy! I'm really pleased with this outfit and the price, I will definitely return to Tesco before September to make some more work-wear purchases. Wearing something vaguely stylish to work is still a bit of a novelty for me! I actually leave my current job four weeks today- I'm really excited! No more baseball cap (puke) ! In other exciting news, Edd and I have a flat viewing on Thursday morning. It's in Birmingham city centre, furnished, with two bedrooms and a balcony. I can't wait to look round! 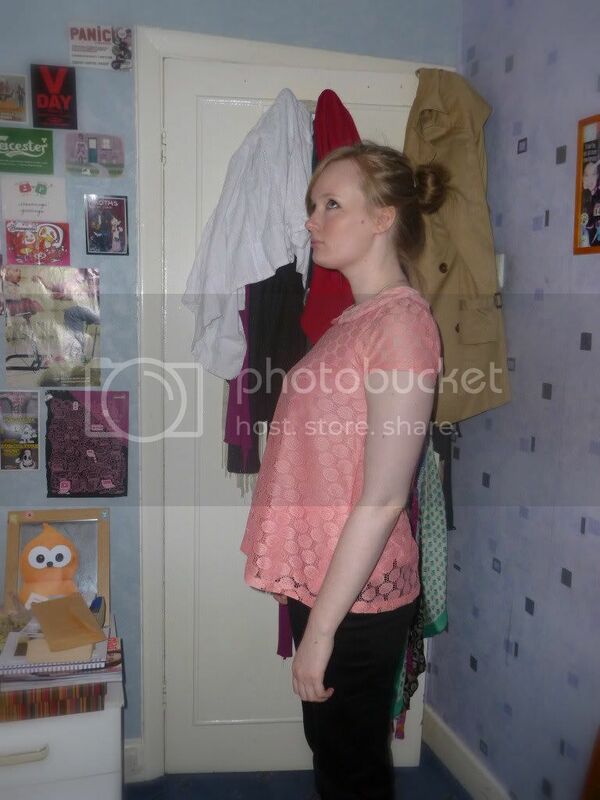 As you can see in these photos my room is a bit of a tip, can't wait to have a whole flat to store my stuff in. And also more room for outfit photos! fabulous outfit, the top especially! I have to say that I really love your top! It's a great color on you - very flattering. 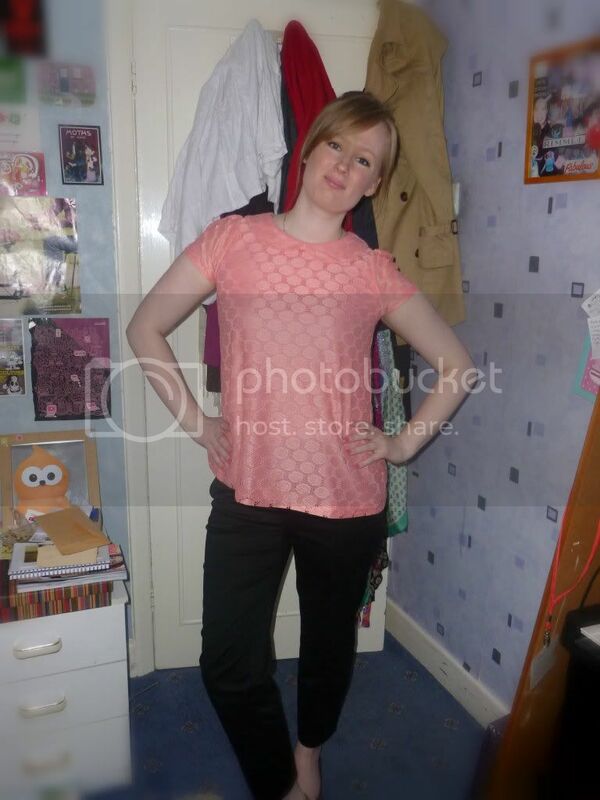 Lovely outfit, perfect for the first day! I hope there are some lovely people on your course :). Aw lovely news about the PGCE and the flat! And that top is gorgeous, I love the colour and the peter pan collar, very cute! I love those trousers, I really struggle with find the right length sometimes. Good luck with your flat hunt, I can recommend the Jewellery Quarter esp St Pauls Sq but I am biased!